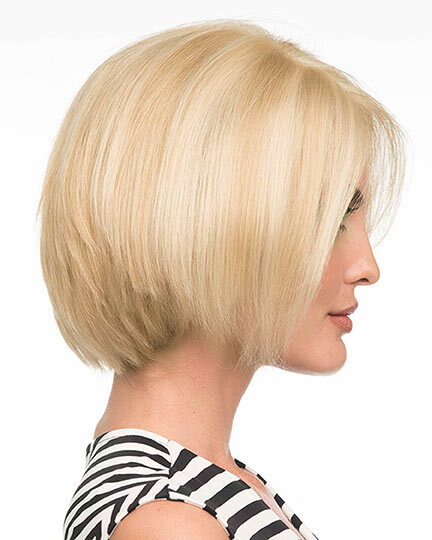 Front 7.75", Crown 7.75", Side 5.0", Nape 2.5"
Amelia by Envy is a smart, sleek chin-length stunning bob. With its slight layering that frames the face and at the nape, Amelia offers a sculpted silhouette. 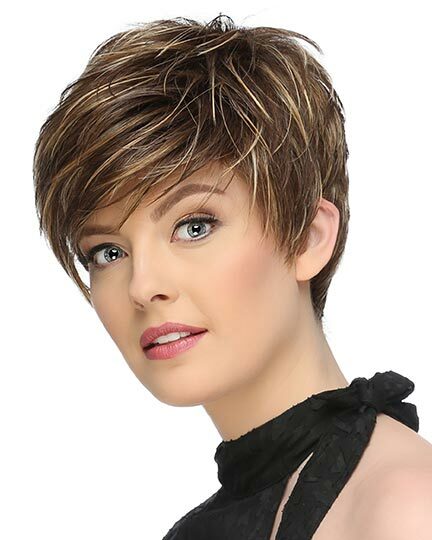 The 100% human hair Envy Amelia wigs feature completely 100% hand tied, lace front, mono top, with hand tied sides and back. 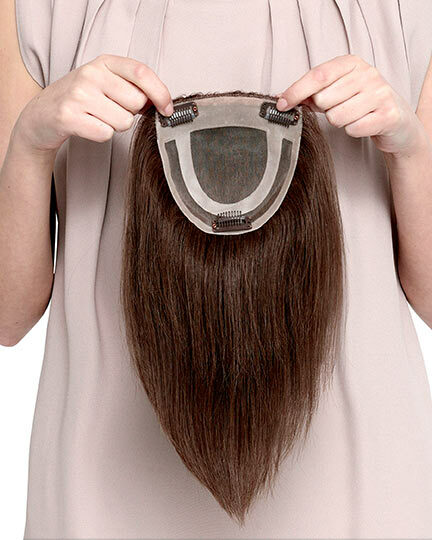 The Amelia wig cap construction offers built-in poly tabs and strips for better security and a more confident fit. Amelia's seamless construction creates the most comfortable fit available in the market today. 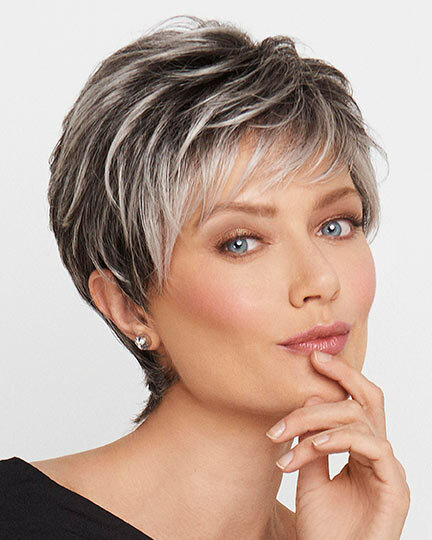 If you have a sensitive scalp or are experiencing any type of hair loss whether temporary or permanent in nature, the Amelia wig would be an excellent choice. 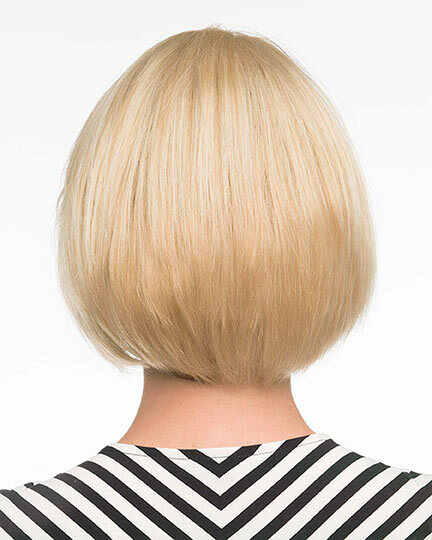 The Amelia wig weighs 73 grams. There are 10 colors available for Amelia. 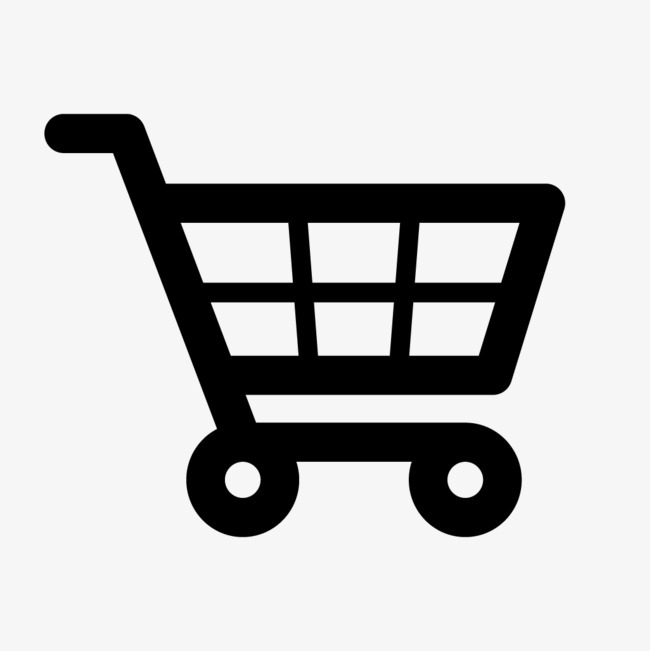 If you would like to discover other products that share some of Amelia's qualities try the links below.